Update (19-Jul-2017): Thank you to every one who voted. I really appreciate your input because I had absolutely no idea which tagline would resonate the most. Here’s how the voting came out (you can see votes and other suggestions in the comments section below). Update (19-Jul-2017): So I’m happy to announce that Tagline 3 will be chosen for the upcoming launch on Friday July 21 2017. TAGLINE 3 – EXCEL MACROS & VBA SCHOOL: Learn how to automate repetitive or complex tasks using the power of Excel VBA. Enroll in this step-by-step training program that takes you from beginner to programmer. I’m very excited because my new course Excel Macros & VBA School is opening its doors for registration very soon. I am super keen to help you learn VBA with this course! And now I know that many of you are super keen to take the course. How do I know? Well I’ve been reading through all your comments last night and this morning (click here for more). However, I need your feedback on a suitable tagline for the course. I spent a couple of hours researching and thinking about what might be the best tagline. And I really struggled because I’m not an expert at choosing course taglines! After lots of Umms and Ahhs, I narrowed the field to a final four. 1. EXCEL MACROS & VBA SCHOOL – Master Excel VBA fast even if you have never programmed before. And take your spreadsheets to the next level. 2. EXCEL MACROS & VBA SCHOOL – Learn Excel programming from scratch with Victor Chan, and unlock the true power of Excel. I have trained over 11K students on YouTube, check it out! 3. 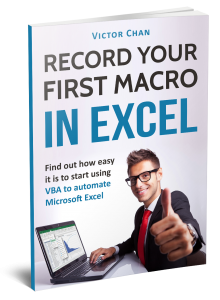 EXCEL MACROS & VBA SCHOOL – Learn how to automate repetitive or complex tasks using the power of Excel VBA. Enroll in this step-by-step training program that takes you from beginner to programmer. 4. 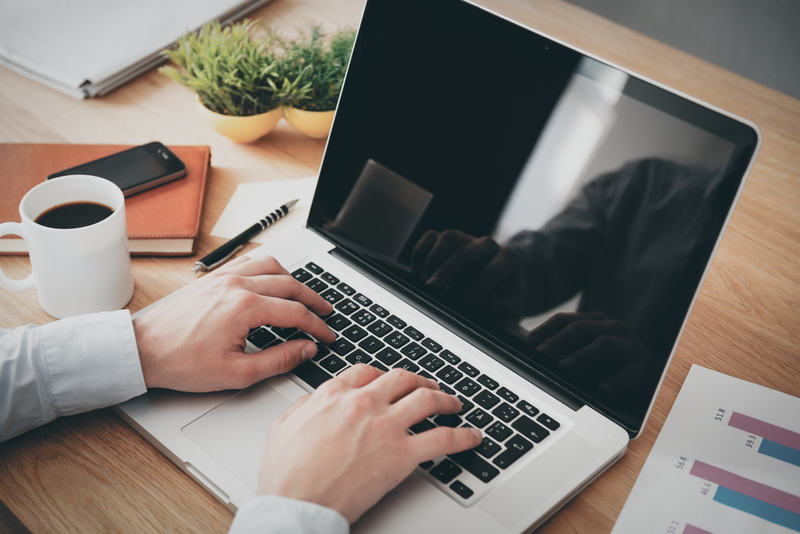 EXCEL MACROS & VBA SCHOOL – Learn VBA programming to become a better Business Professional with this well-designed course that shows you how to get started with Macros and VBA. Please help me out … let me know which of the four taglines speaks most powerfully to you? Which one tagline resonates most with you? Help me out by telling me in the comments section below which ONE TAGLINE you like best (1, 2, 3 or 4). (optional) If you have a couple of minutes feel free explain why you like your top tagline – I appreciate all feedback. And if you come up with a better tagline please share it. I’m looking forward to seeing which one is most popular with you. And I’ll update this post when enough results are in, some time next week. 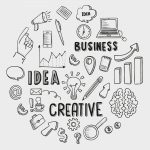 (optional) Explain why you like your chosen tagline. (optional) Let me know if you think of a better tagline! I like #3 the best because of the reference to the step-by-step training program. It is the only tag that does not start with the word learn. While students will be learning with your course, most people assoiciate learning as something hard that takes time. I don’t believe you want that type of association with your training. Yours will be fast, efficient and applicable immediately; delivering results. Prefer 1 as its precise/simple and invites interest. No. 2 gets my vote. Gets straight to the point and gives a reference through YouTube. I think number 1 is a good reflection on the type of course to be covered. 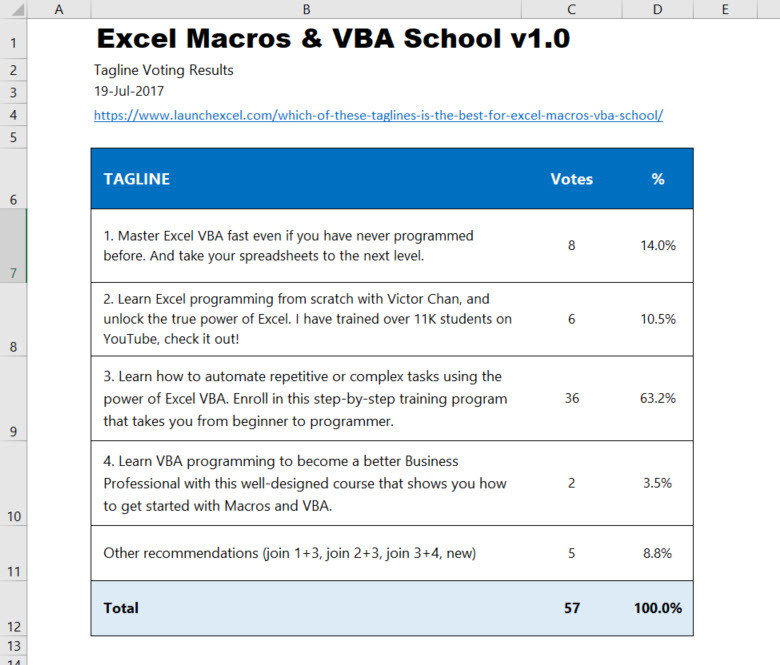 EXCEL MACROS & VBA SCHOOL – Learn Excel VBA macro creation from scratch with me, Victor Chan, step-by-step, and unlock the true power of Excel. I have trained over 11K students on YouTube, check it out! 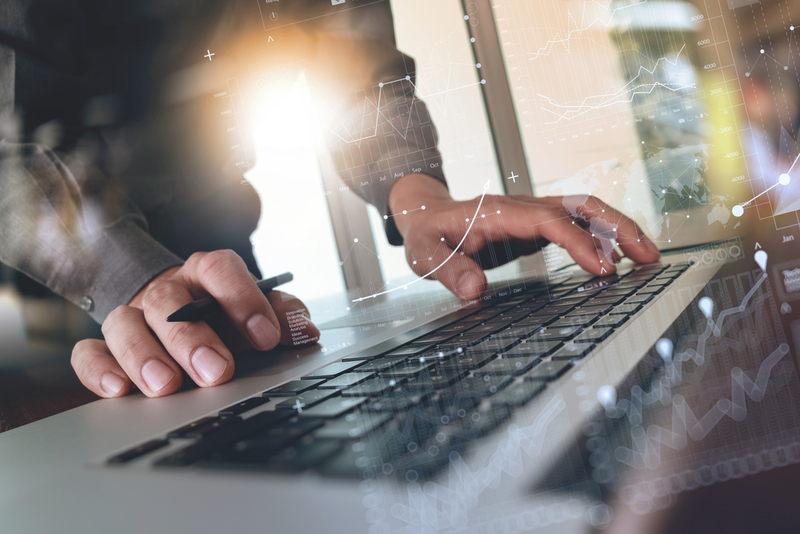 EXCEL MACROS & VBA SCHOOL – Learn Excel VBA macro creation from scratch with Victor Chan, step-by-step, and unlock the true power of Excel. Victor has trained over 11K students on YouTube, check it out! I like 1 the most. Simple and to the point. 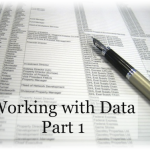 Learn VBA programming to unlock the true power and full potential of Excel. This course will teach you to build dashboards, automate repetitive or complex tasks, and program your own custom macros in VBA. 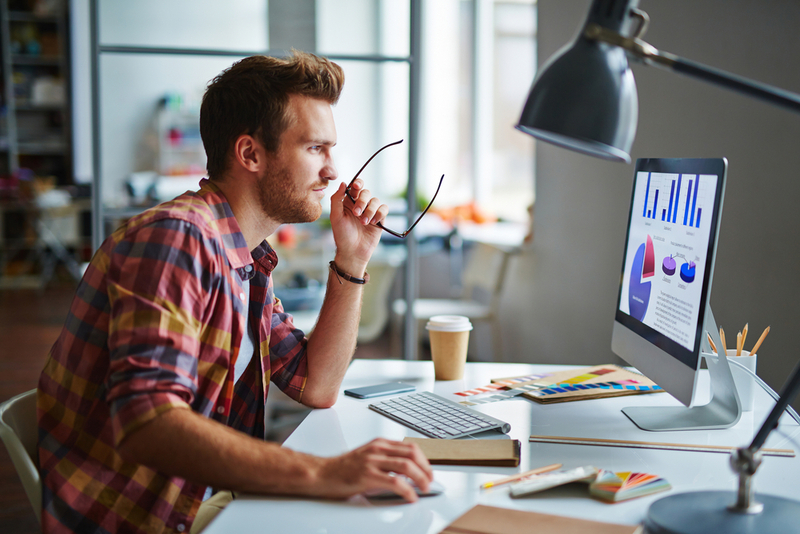 Whether you are a beginner or regular Excel user, this step-by-step training program will transform your own capabilities to analyze and display data like never before. Tagline 3 resonates with me because it demonstrates that the course promises to launch anyone (& not just business professipnals) into the journey towards programming proficiency. According to me, you should go with the tagline no. 3 as it explains the content in very simple and prominent way. No.3 will make most excel users impressed and being inspired as most of them are doing repetitive processes everyday. 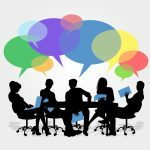 If something let them being released from boring work and be more productive, more focus on decision making tasks, that will be mostly welcome. PS: most MS Office users just know 5-10% basic functions/features out of it, so you have a great market, Pal! Number 3. Would probably change the last sentence into (see capitals): Enroll in this step-by-step training program that takes you from beginner to AN ADVANCED programmer. i will go with 3rd. no. 2, because I believe who the instructor is, and track record is also very important. 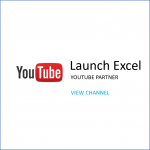 EXCEL MACROS & VBA SCHOOL – Fasten your seat belt and learn how to master Excel VBA. Enroll now in this step-by-step training program that takes you from beginner to programmer level. i like 1 and 3 best, in that order. Like that the learning will be fast and also includes newcomers to subject. I would go for #4 because of the “how to get started with Macros and VBA”. My monthly business is extracting data from Oracle, putting it into tables and then MATCH INDEX them in order to create roll forward scenario’s. Would be nice if I could automate a few more steps. I will opine for a hybrid between #3 & #4. You can take a stab at it yourself and decide but my draft tag line would be something like the statement I sent you in an email, which you can improvise. #3. It’s specific to what you will be learning and the level to which you will learn it. No. 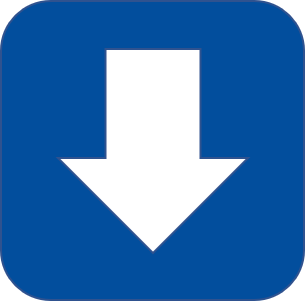 3 – It is short sweet and to the point. It also doesn’t focus on any one job field that could use Microsoft Excel but all those fields. Preference for #3: clear idea of the content of the course and its benefits. If you end up using #2, replace “over 11K” with “more than 11K” for grammatical correctness. Tagline 3, More like it. Complete in its sense, speaks volume and makes me hungry to be part of the training. Hey Victor..I say combine 2 & 3.Complete with the most important,comprehensive “What’sInItForMe”, your brand, and proof/track record. 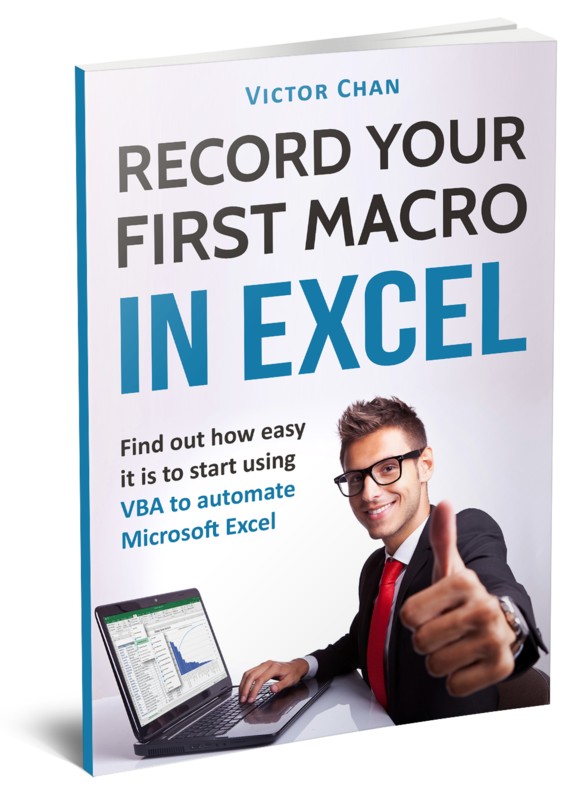 ****EXCEL MACROS & VBA SCHOOL – Automate repetitive or complex tasks using the power of Excel VBA.Let Victor Chan, with more than 11K students in Youtube, train you step-by-step from spreadsheets beginner to programmer. #3 explains the value in clear terms that resonate with me. 2 definitely the best, short and sweet! Tagline 3 is good for me..
Reason being it says that Excel VBA is about automating repetitive tasks. Not everybody is familiar with the term VBA. #3 is the tagline I like the best. Descriptive of what the course entails. #1 resonated the most with me. Simple and concise. 1. EXCEL MACROS & VBA SCHOOL – Master Excel VBA fast, even if you have never programmed before. 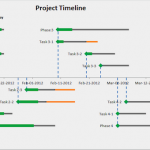 Design spreadsheets that actually work for you, not against you. 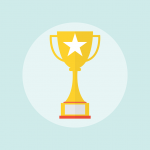 Aim higher with training modules and YOUTUBE media from Victor, strive to Excel.